- Use with link that is less than 9". 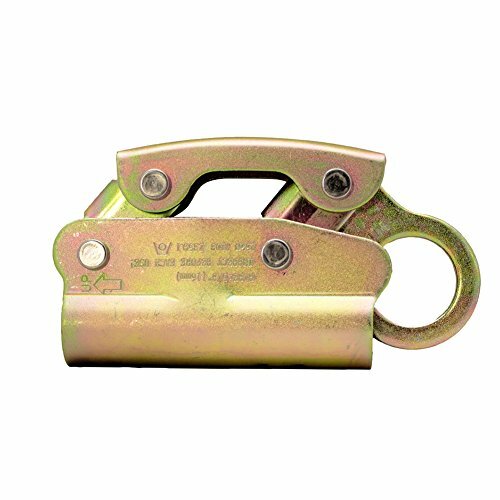 - Designed for 5/8" (16mm) stainless or galvanized steel cable. - Made of non-corrosive stainless steel that are tumbled and burnished to a polished finish. Designed for 5/8" (16mm) stainless or galvanized steel cable. Compatible with link less than 9". Dual cam locking mechanism. Made of non-corrosive stainless steel tumbled and burnished to a polished finish. MBS: 25 KN, Dimensions: 6.3" x 3.84" x 1.28"